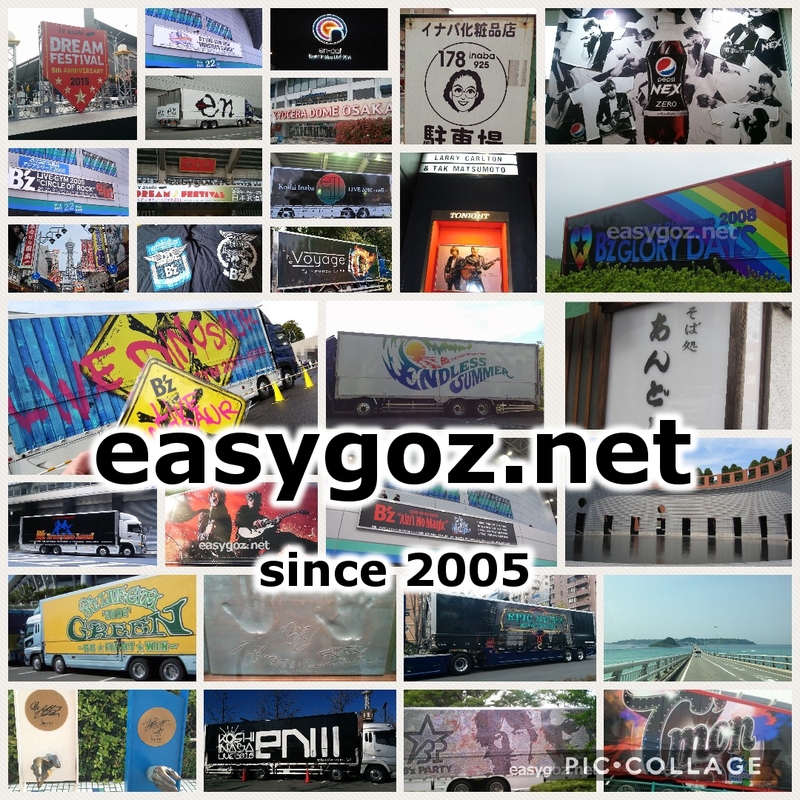 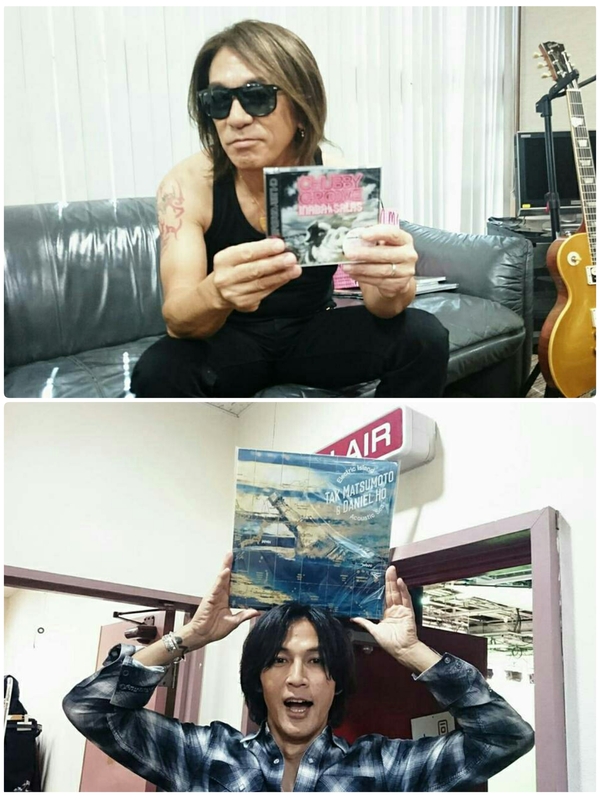 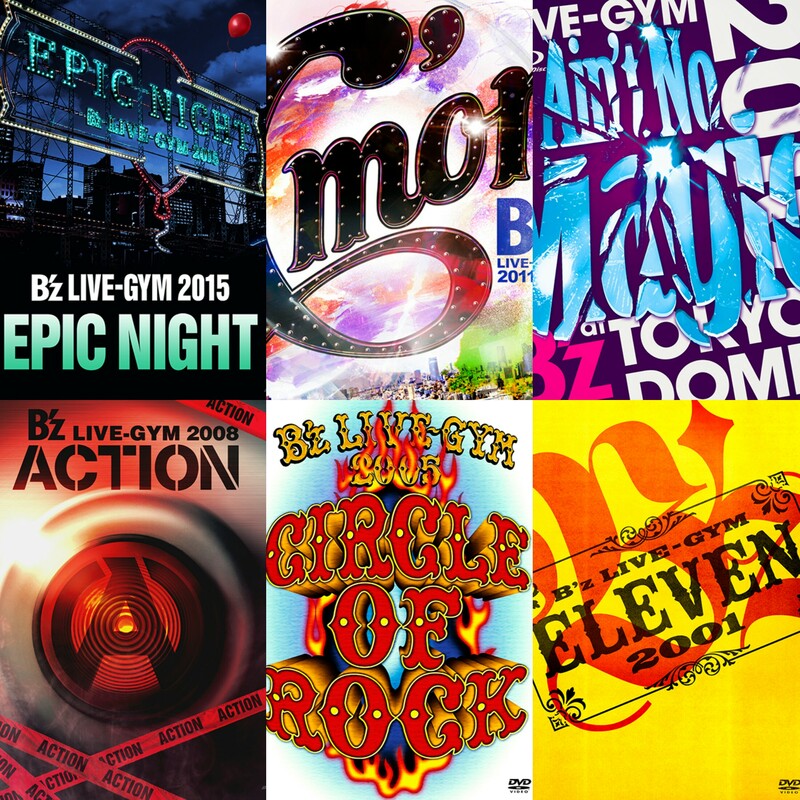 Tak Matsumoto and his group B’z have rocked Japan’s stadiums for 30 years with sales of over 80 million records. 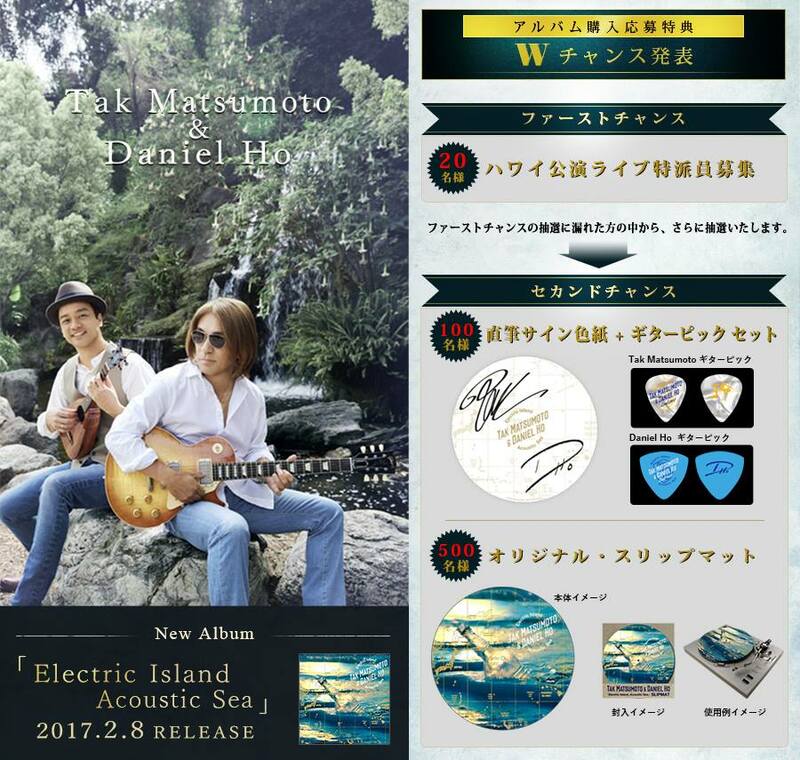 Daniel Ho’s Hawaiian & World Music albums have garnered 14 GRAMMY nominations & 6 GRAMMY wins. 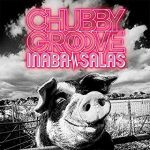 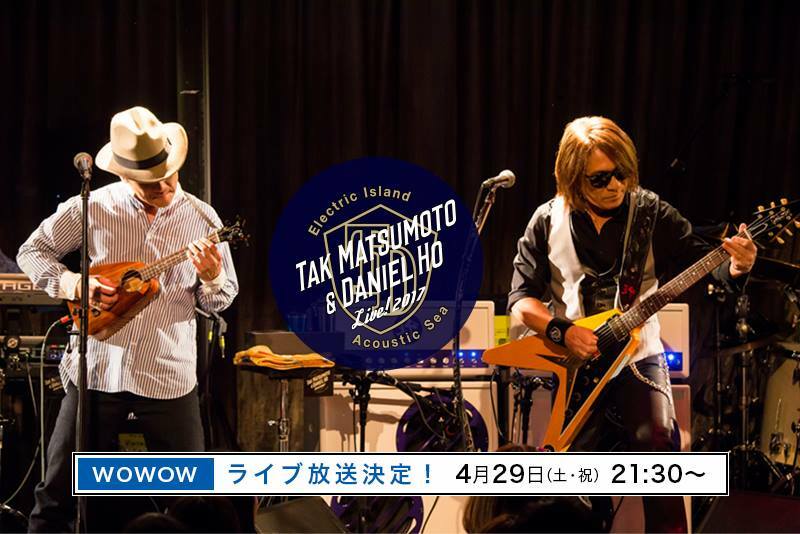 This year, they team up to create music that is a convergence of contemporary island cultures. 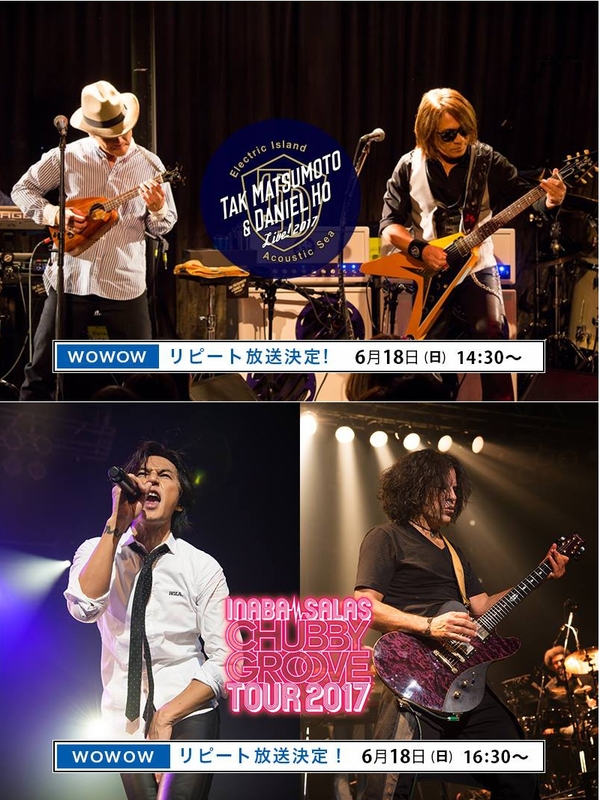 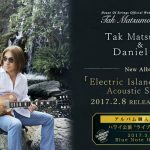 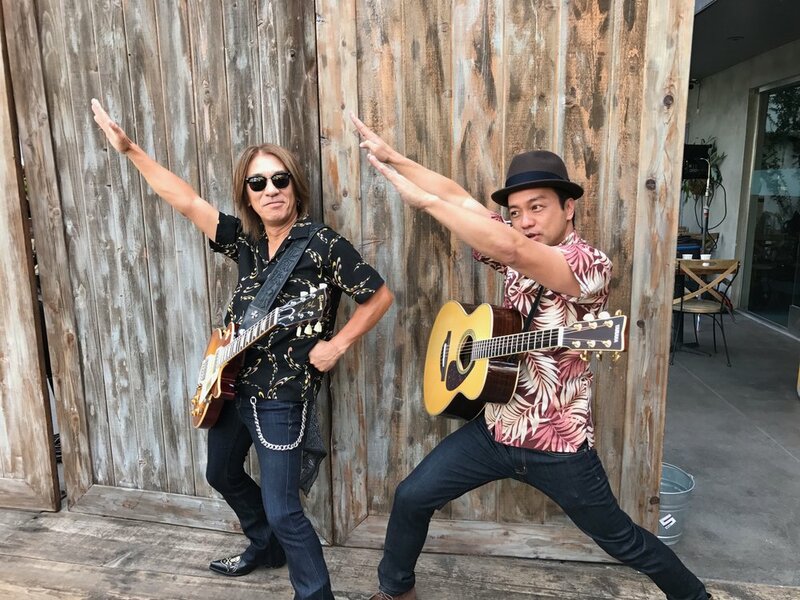 The album "Electric Island, Acoustic Sea" by GRAMMY Winners Tak Matsumoto of Japan and Daniel Ho of Los Angeles and Hawaii.